Sounds like you could use an Asus Transformer (or the pending quadcore version if you need the grunt) for the best of both worlds. OK I get it. It’s a netbook for the web with instant on. Great second machine. Unfortunately the price is too steep. 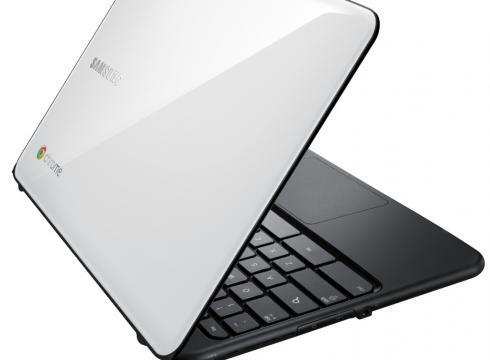 Unless the price falls to netbook levels it’s going to sell modestly. Most ordinary people buy on price. At $149 it would fly out the door. Is there any news on when we might have a Chromebook in the AU? This is what the computers in schools program should be rolling out. 10x better than iPad? Seriously? Makes me worried to commit to your affinity live system if you can’t appreciate form as much as function. ipad is a joy to use, everything else not so much.